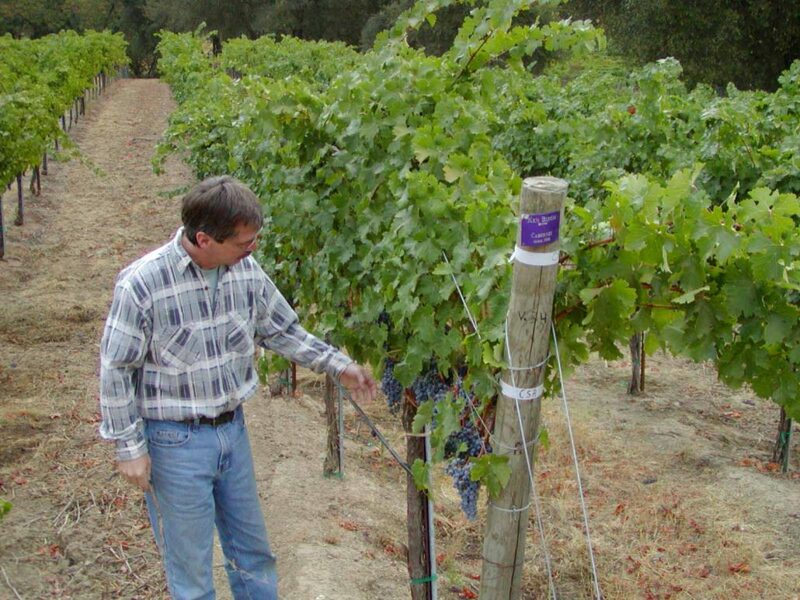 Jim Bloom has managed the award winning Middleridge Vineyards outside of Hopland for over 25 years. As manager there he won “Grape Grower of the Year” from the San Francisco Chronicle Wine Competition with his Sauvignon Blanc for Windsor Winery. 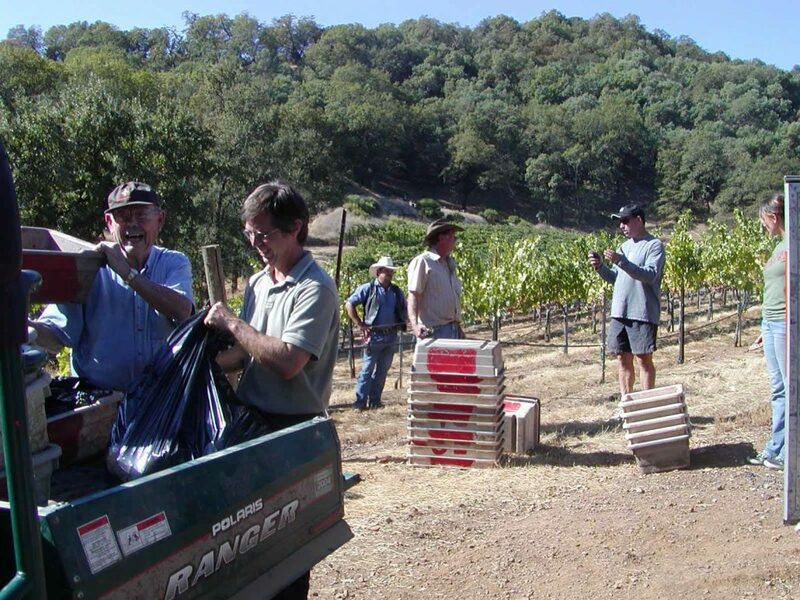 When Jim and his late wife Ranee purchased their farm in Sanel Valley outside of Hopland they asked family and friends to come help them plant the first rows of grapes. 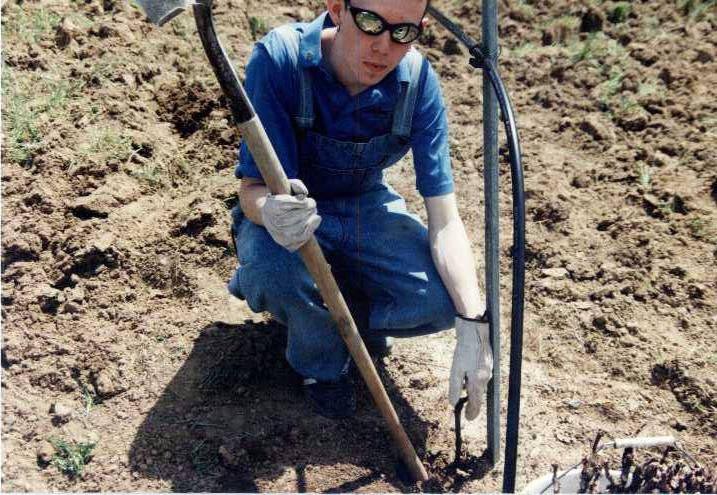 They put plaques at the end of each row designating who planted the row. The first harvest was 1998, and Ken and Virginia traveled to California to help with that first harvest and each year since then. 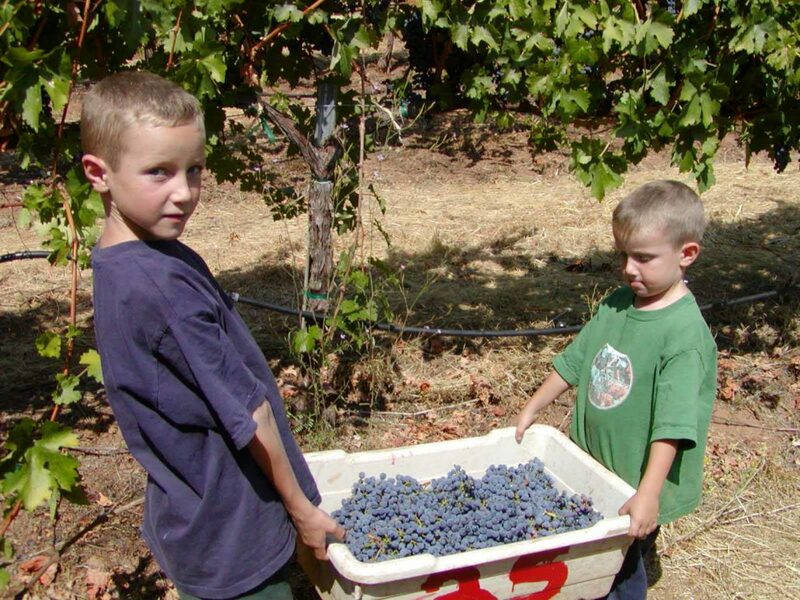 Jim makes sure the best grapes are saved for Bloom Vineyards Family Reserve Cabernet Sauvignon. 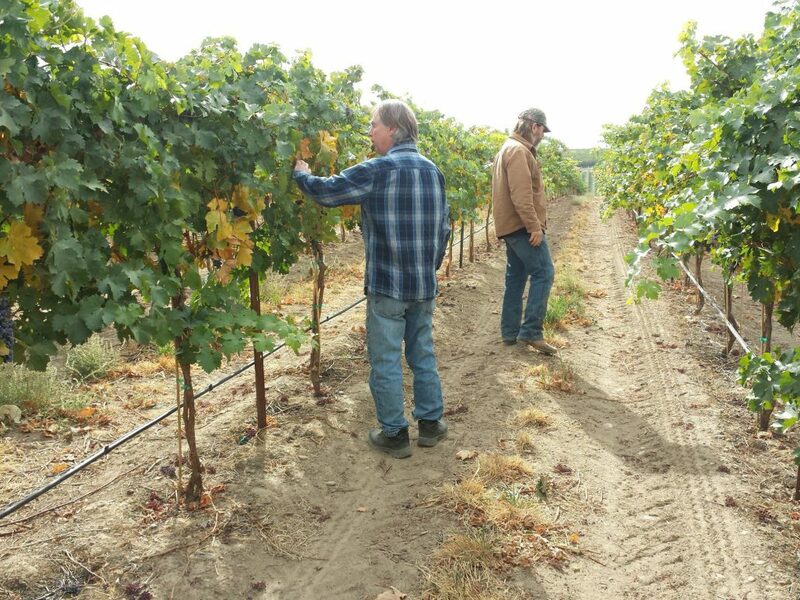 Ken and Virginia have spent time each summer and fall visiting vineyards in Eastern Washington walking the rows tasting grapes and talking to growers to find the best grapes to make their Washington wines. 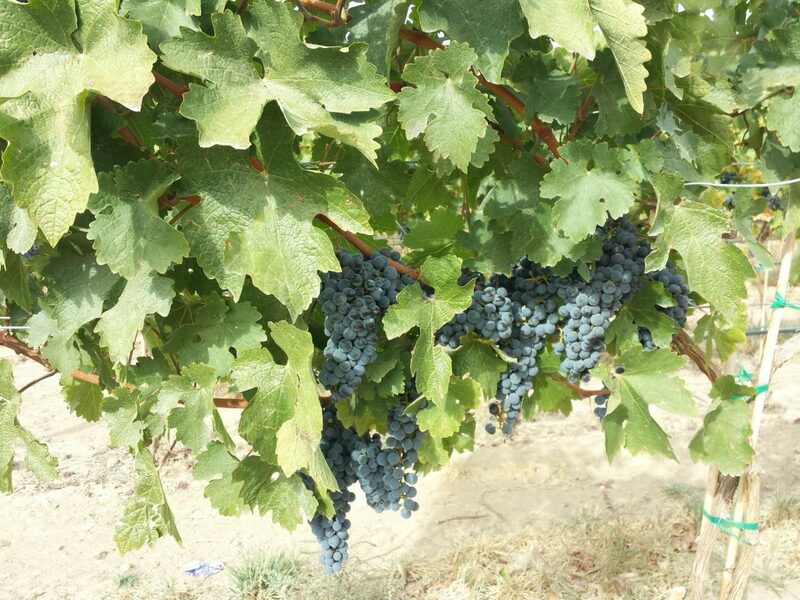 The main source of grapes is in the Rattlesnake Hills region of the Yakima Valley, where the Syrah and Viognier from Julie Bosma were grown. 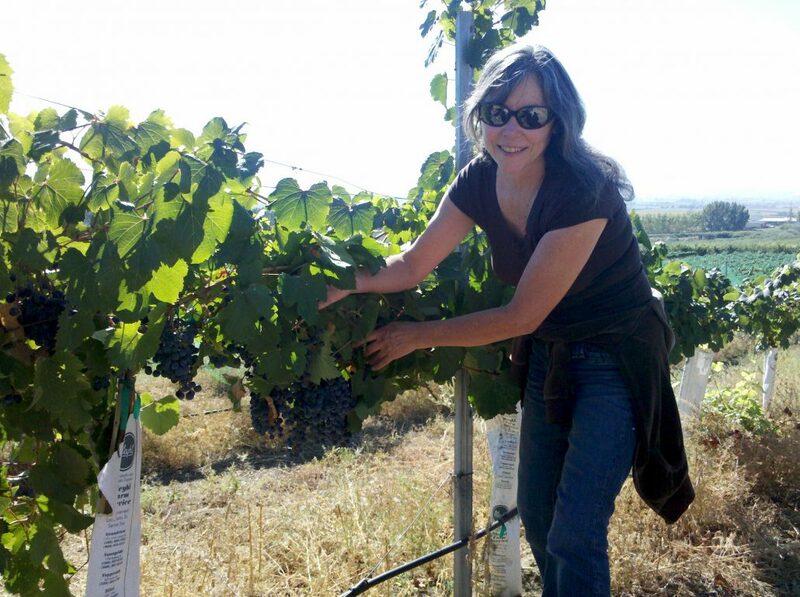 Julie Bosma has since planted a new section of vineyard exclusively for Blooms Winery, so we now have an Estate Vineyard and source our Merlot, Sauvignon Blanc, Semillon, Malbec and Petit Verdot there, with several more varieties to come! 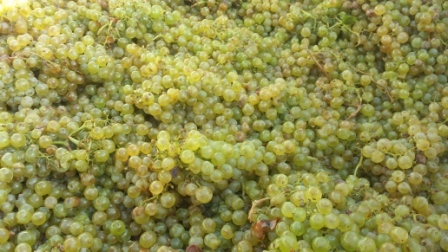 Whidbey Island grown grapes, when available are from our few rows and sometimes from other local vineyards. And of course, we do grow our own rhubarb for that fabulous Ambrosia wine that folks love so much!